In the visual arts, color theory is a body of practical guidance to color mixing and the visual effects of a specific color combinations. There are also definitions (or categories) of colors based on the color wheel: primary color, secondary color, and tertiary color. 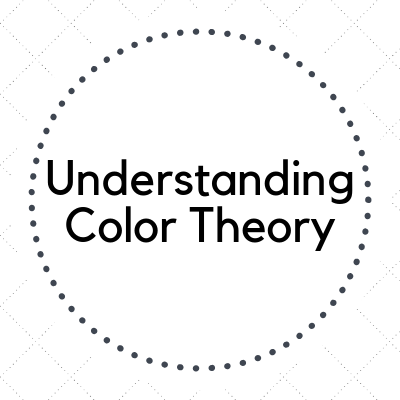 Come learn the basics of understanding color theory in this one hour workshop. Whether you're a marketing major, interior design student, or just wanting to learn something new, this will be a educational opportunity that you won't want to miss! No previous art background is necessary to attend. All are welcome. Registration is required.